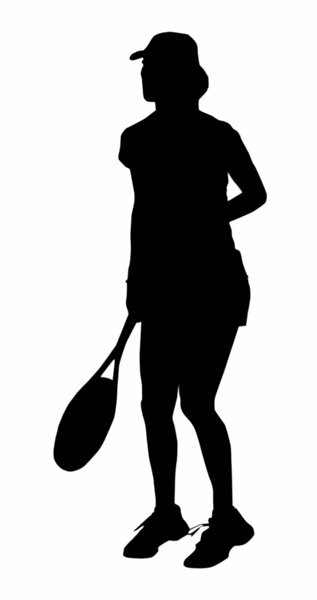 A tennis player silhouette.Please comment this shot or mail me if you found it useful. Just to let me know!I would be extremely happy to see the final work even if you think it is nothing special! For me it is (and for my portfolio)!